Purchase an array of Hot Knife, Rope & Bow Cutters right now at Hilltop Products. A host of options are available in our easy to use e-commerce store and free UK delivery is available on all Hot Knife and Rope Cutters when you spend £50 or more. Reduced prices for bulk purchases are also available on many products. 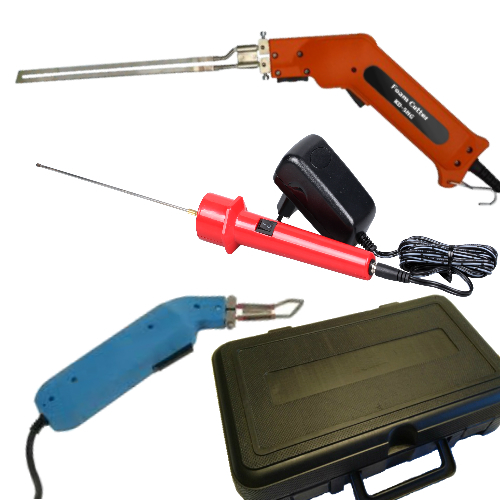 Hot Knife, Rope & Bow Cutters come in all sizes, from hand held to heavy duty bench mounted varieties. So the big question is: how do you choose which one is right for you? You can call our sales line today on 01942 723101 to speak to an expert – we can provide advice on Hot Knife/Rope Cutters and anything else you might need. 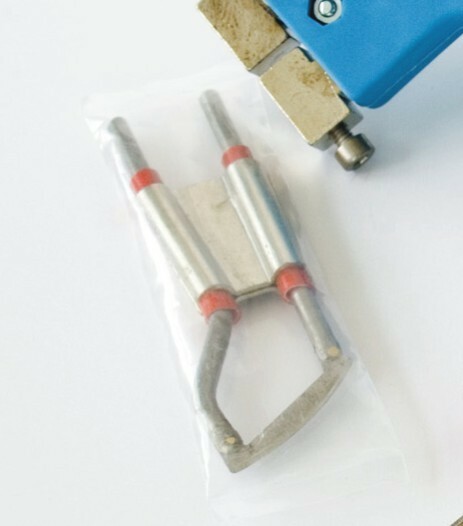 You can also email the team if you have a query on any of the Hot Knife/Rope Cutters available. 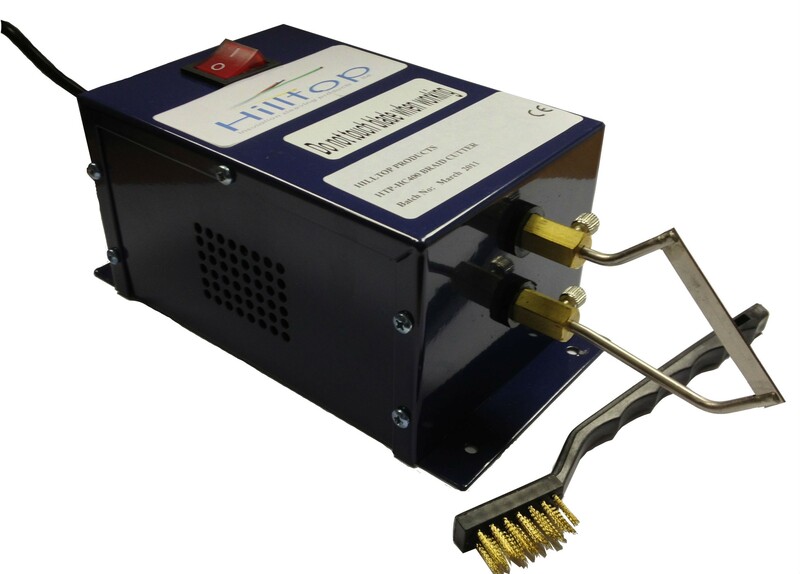 All you have to do is email sales@hilltop-products.co.uk or use our contact form. Alternatively read our hot knife buying guide. Heavy Duty Hot Knife Cutter for webbing, braids and cords with a 300mm length blade. Available to Buy Online Today!! Hilltop Products Hand held Foam & Braid/hot knife cutters come with 200mm Blade or Small Blade - ideal solution for your cutting applications. 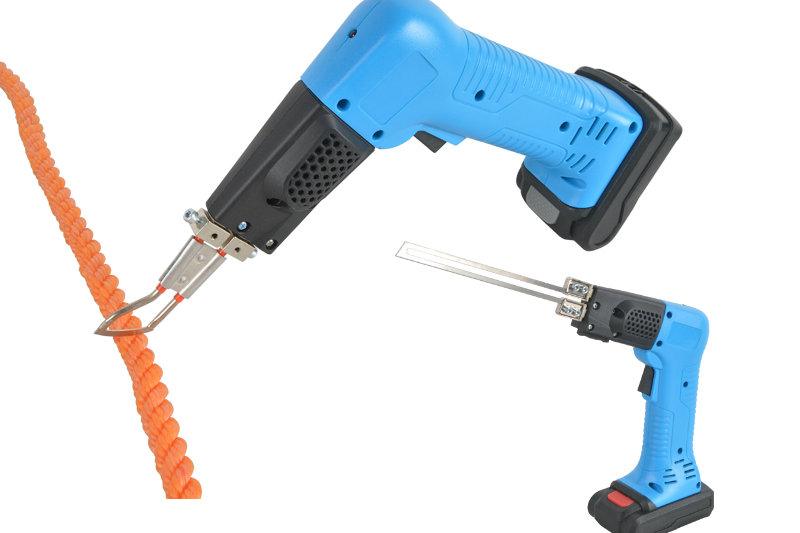 Cordless Rope & Foam Hot Knife Cutters to cut and seal synthetic fiber products, such as ropes, bands, belts and fabric. Hilltop Products Hand held and Bench Mounted knife cutter spare replacement blades. Heavy duty automated machines for cutting of various materials. 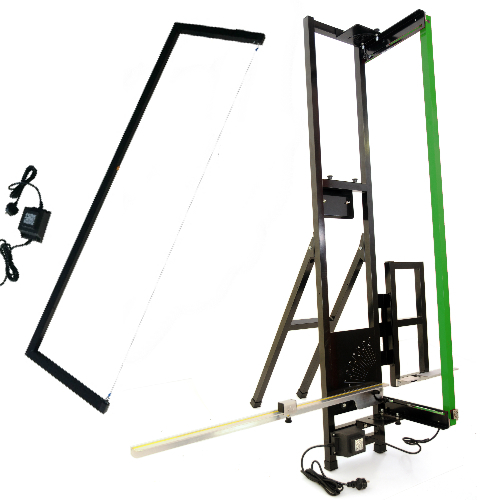 Reduces time needed to cut large quantities of material.